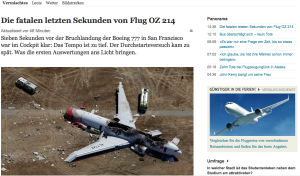 That was the title of a blog entry of Peter Zollman 10 years ago on Poynter and I remember discussing similar incidents on the online-news-list even further back. 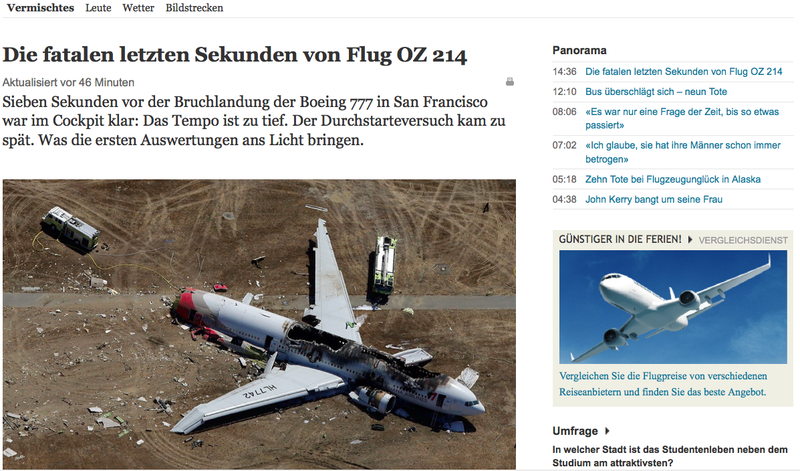 You should not place an airline ad on a news page reporting an airplane crash as just today happened with Tages-Anzeiger. Context is important. It is also just too important to leave it all to machines.